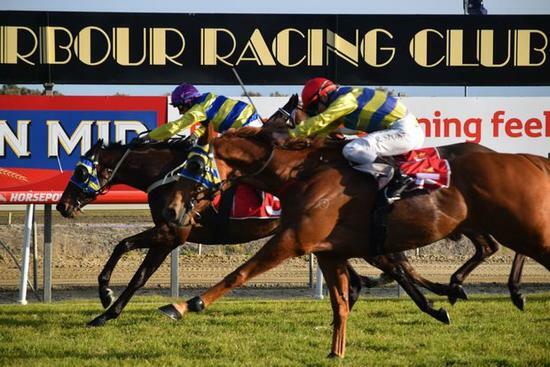 Murray Racing :: Darci's Affair Wins the Coffs Harbour Gold Cup! Darci's Affair displayed all his class by winning the 2017 Carlton Draught Coffs Harbour Gold Cup on 3 August. A superb ride by jockey Robert Thompson proved that drawing the outside barrier was no barrier to success. Darci's Affair finished strong down the straight to take the win and edge out stable mate, Gold Horizon, giving Paul a rare quinella in the Cup.